CAMP STARTS ON THE BUS! 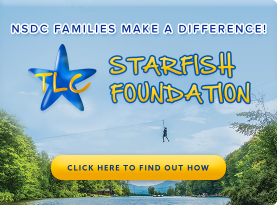 Your Child’s Ride to Camp Will Be Fun, Safe and Cool! 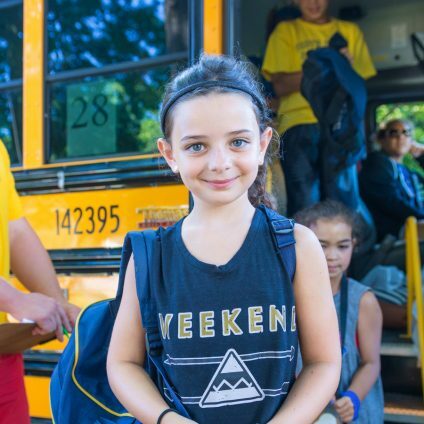 Camp begins each day with DOOR-TO-DOOR transportation (INCLUDED IN TUITION) on our comfortable, closely supervised, fun-filled 16 passenger mini-buses. Fewer passengers = Fewer Stops = Faster Bus Routes! 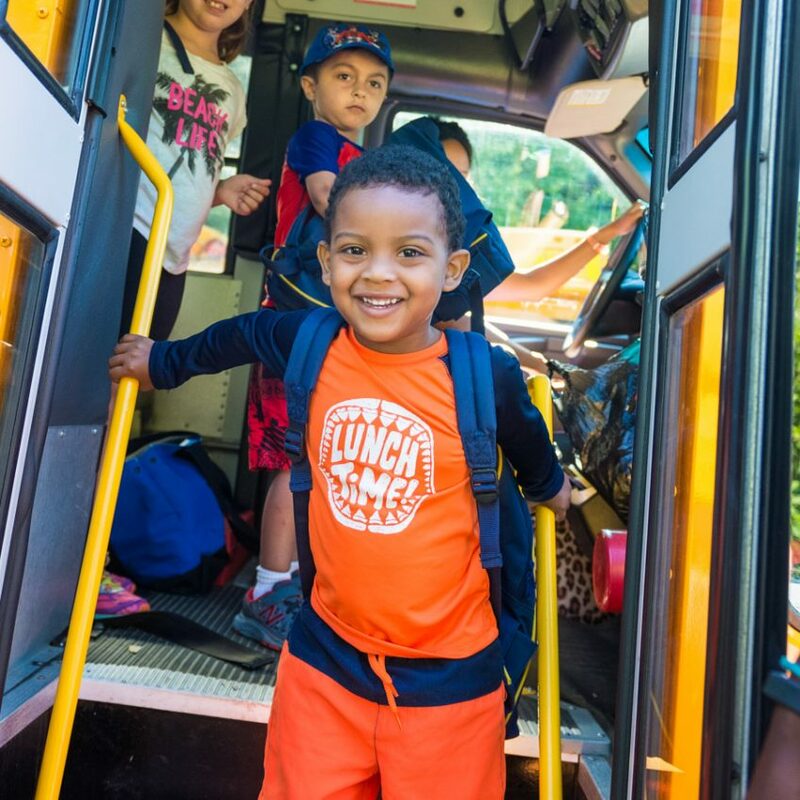 Exciting Bus Activity Calendar – NSDC bus counselors lead fun-filled activities and special events on the bus ride to camp. Campers love it! 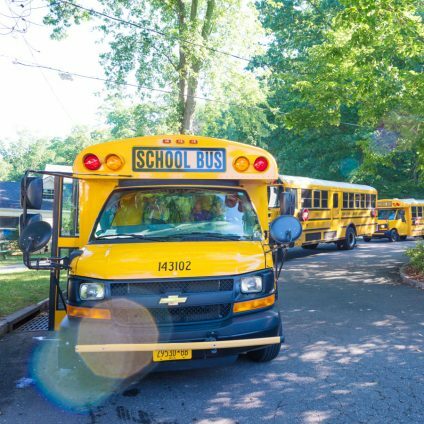 Our CDL certified bus drivers are NSDC staff that we interview, hire, train, background check and monitor to guarantee the highest level of professionalism and safety. Roslyn, Roslyn Heights, East Hills, Port Washington, Sands Point, Manhasset, Manhasset Hills, Plandome, Greenvale, Glen Cove, Sea Cliff, Glen Head, Locust Valley, Brookville, Upper Brookville, Old Brookville, Great Neck, Kings Point, Herricks, New Hyde Park, Albertson, Williston Park, Mineola, Garden City, East Williston, Old Westbury, Muttontown, Syosset, Jericho, Oyster Bay, Oyster Bay Cove, Laurel Hollow, Woodbury, Mattinecock, Bayville, Lattingtown, East Norwich, Bayside, Douglaston, Long Island City, Astoria and Little Neck.